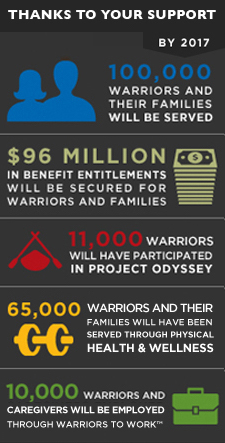 Pandora's Kharis members have selected the Wounded Warriors project as its cause for Anthesterion 2015. There were two other projects in the race, but it was not possible to donate to them directly. Wounded Warrior Project® (WWP) takes a holistic approach when serving warriors and their families to nurture the mind and body, and encourage economic empowerment and engagement. Through a high-touch and interactive approach, WWP hopes to foster the most successful, well-adjusted generation of wounded service members in our nation's history. You can make your donations to this very honourable cause until 21 March, 2015, by clicking the 'donate' button to the side, or by transferring the funds directly to baring.the.aegis@gmail.com with PayPal. Thank you in advance.